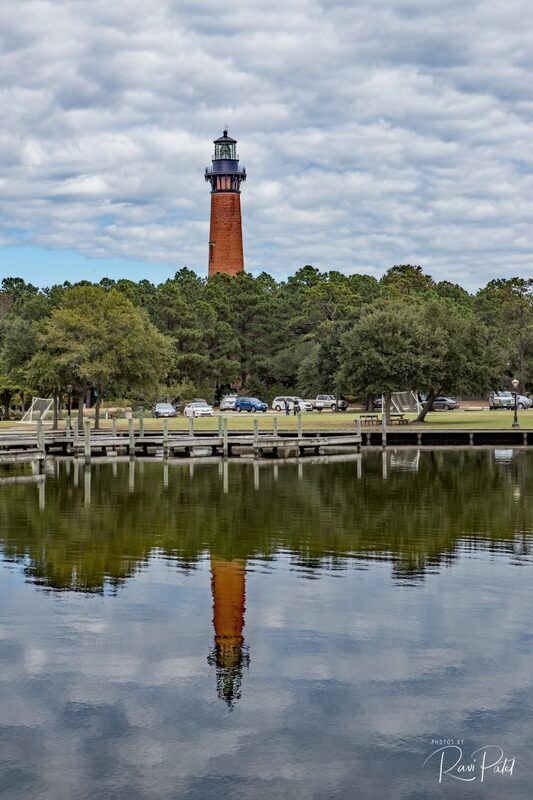 The Currituck Beach Lighthouse, located in the heart of Corolla, Outer Banks, North Carolina borders the historic Whalehead in Historic Corolla and still functions as a guide for passing mariners. At 162 feet tall, the lighthouse’s First Order Fresnel light, (the largest size available for American lighthouses), can be seen for 18 nautical miles as the light rotates in 20 second increments. This entry was posted in North Carolina, Photography, Travel and tagged Currituck Beach Lighthouse, lighthouse, North Carolina, Outer Banks. Bookmark the permalink. Now that’s a photo. Keep it up.